Booties, binkies, blankies, and bottles…babies need a lot of products to keep them going, but it seems like the only area they can be self-sufficient is in the smell department. 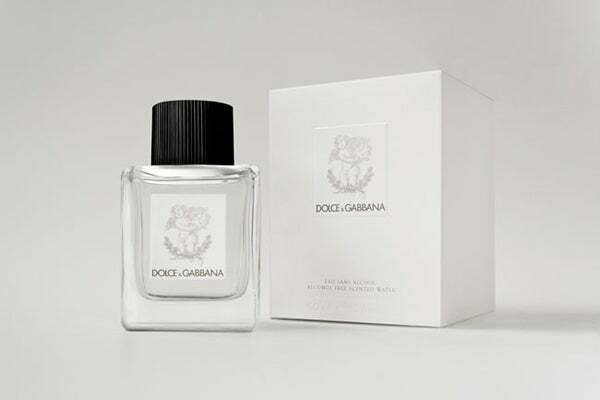 A clean baby is probably one of the best scents on the planet, but Dolce & Gabbana is setting out to set the bar even higher with the launch of its upcoming baby fragrance. Nick Cannon Disguised As A White Person – So What?